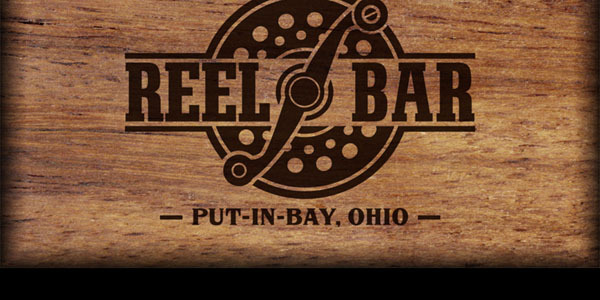 The Reel Bar, Put-in-Bay's oldest new bar, is located down the street from Mojito Bay and across from Cameo Pizza. Our show room presents some of the best musical talent on the island while serving up unique fresh menu items from all-natural burgers to our one-of-a-kind breakfast menu. Don't forget to check out the expansive bar menu serving FRESH SQUEEZED cocktails and 16 draft beers. We are a new island experience in an old island way.